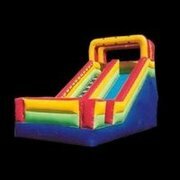 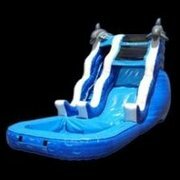 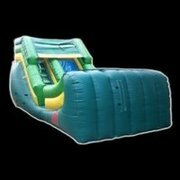 Water Slide Rentals | InflateDallas.com Euless TX. 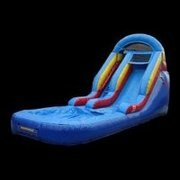 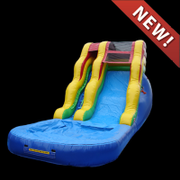 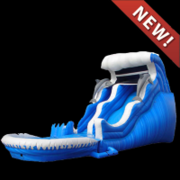 InflateDallas.com has your best selection of inflatable slide rentals that are approved for water or dry use where indicated. 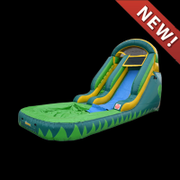 All of our slides are manufactured from "lead-free" vinyl, and are cleaned and sanitized before every rental. 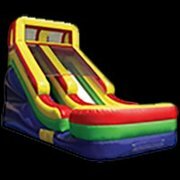 Browse the selections below and click on the image or "more Info" link to get additional details and to make a reservation.